Warner Bros. Television’s Sunday programming block at 2015 New York Comic-Con kicked things off with a bang, when they treated fans in attendance to a couple of high-octane sizzle reels featuring edge-of-your-seat footage from the new seasons of The CW’s hit superhero series Arrow & The Flash. Check out the footage that took the Empire Room by storm right here. 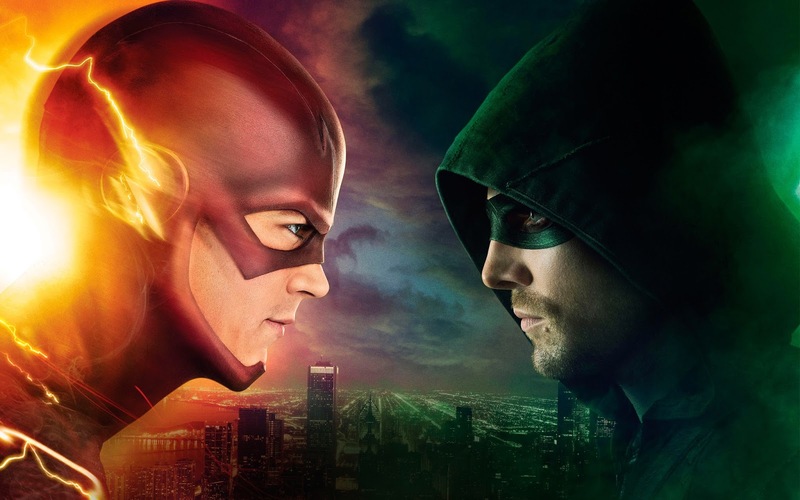 The Flash airs Tuesdays at 8/7c and Arrow airs Wednesdays at 8/7c, both on The CW.